At Scents of Serenity Organic Spa, we pride ourselves on having the best staff in the spa industry. Our Massage Therapists and Master Estheticians have extensive knowledge and experience and continue to educate themselves so that our guests will always receive the absolute best service by the most qualified professional. We take great pride in serving the needs of our guests and whether you are receiving a massage, organic facial, organic body treatment, sugaring, or thai yoga massage, our commitment to you is to provide the purest, most luxurious spa services, in the most unique and tranquil environment, by the most qualified staff in the industry. Meet our team today and see why Scents of Serenity was voted one of Richmond, Va’s Best Day Spas 6 years in a row! See what our clients have to say about us on Facebook, Yelp and Google! Ready to schedule an organic spa treatment with one of our team members? As owner of one of the most unique spas in Richmond, VA, Melanie’s passion is reflected in all that was put forth in creating Scents of Serenity. Collaborating with her childhood friend, they created an environment where calm and balance begins the moment you walk through the door. Melanie was born in Germany and was raised with a deep sense of organic and natural living. It was her holistic roots that inspired her to seek out the best products available and open Richmond’s only truly organic day spa. “Our guests deserve the most luxurious spa services, and the finest organic products, offered in the most unique and tranquil environment.” Melanie’s passion has been to find products that go beyond just “organic”, but that actually work. “Our guests can trust that we have their best interest in mind and rest assured that they are receiving only the purest, natural and organic ingredients available.” Melanie feels passionately about supporting other local small businesses and working with local artisans who share her same mindset. All of the companies and product lines Melanie works with believe strongly in conserving the environment, reducing their carbon footprint and giving back. 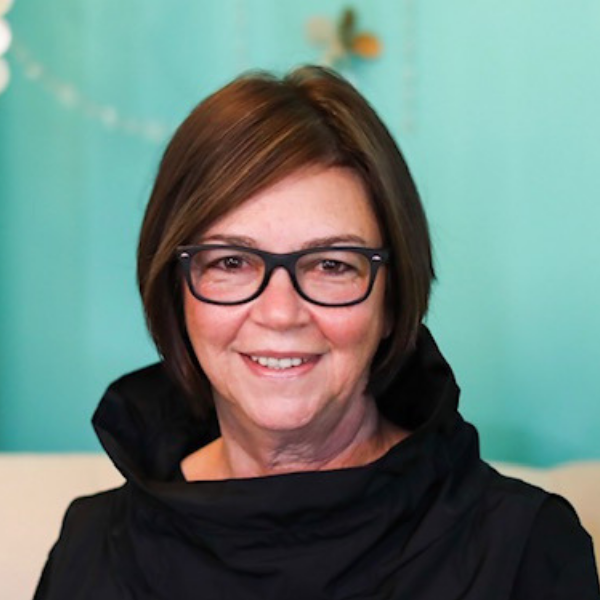 Prior to her many years in hospitality management at a well-known Virginia Winery, Rae was a Certified Massage Therapist and Esthetician practicing in her hometown of Fredericksburg, VA. Her experience in both the spa industry as well as guest services makes her a dynamic part of the Scents of Serenity team. Rae is well versed in our luxurious spa treatments and enjoys working with our fabulous guests, making sure each and every person has a 5-star spa experience from start to finish. Whether you are looking to plan a private spa party such as bachelorette or bridal shower or you wish to escape on your own, Rae is here to make your experience seamless. In her spare time, she focuses on her studies of herbalism and enjoys good food, good company and a good glass of wine! 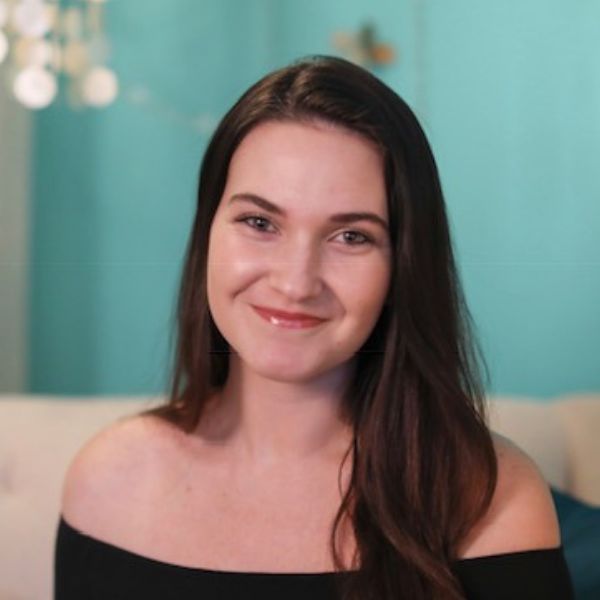 Emily finished her Massage Therapy program through the Lotus School of Integrated Therapies in the Spring of 2012, however her love for massage began far before that and her journey of knowledge in the field only continued to blossom there. Having a mother who is knowledgeable in the field of Microbiology, and a father who is an Emergency Medicine Physician, coupled with two brothers who were always involved in many sports, made health and body topics a constant theme in conversation during her upbringing. Health maintenance was always necessary to keep moving. As an adult Emily became increasingly interested in ways to keep the body mobile, learning how to heal, how to focus, how to relax, and how to let all the small stuff drift away. After spending time living in France and Spain she was revitalized to see how self care was an intrinsic part of life with everyone. When she returned to the States the seed of interest had been planted. She had a beautiful and simple realization that Massage Therapy felt luxurious but was also so deeply necessary! Not long after that realization did she really begin to ponder enrolling in a training program. It changed her life. She now gets to be surrounded by peers that love trading ideas and knowledge about body, mind, and soul healing. Even more than that she is overjoyed to be part of the health and wellness journey of every client that receives her bodywork! Emily has a gentle, calmness and the healing hands of an angel. Alexa is a happily Certified Massage Therapist who has spent many years in Big Island Hawaii, where she taught yoga and practiced massage. She brings with her the spirit of Aloha; an energy and intention of peace, love, breath, and light, as well as a deep connection to All That Is. This energy nourishes, calms, and brightens our bodies, and the effect can be felt in her work. Alexa undersands the benefits of massage, as she has received many forms of bodywork and alternative therapies throughout her life. In doing so, she has been able to overcome significant injury and trauma. It brings great joy and fulfillment to Alexa to be a part of others’ journey to peace, health, and happiness. Alexa is a practicing Pranic Healer and yogini and understands the importance of clean energy. 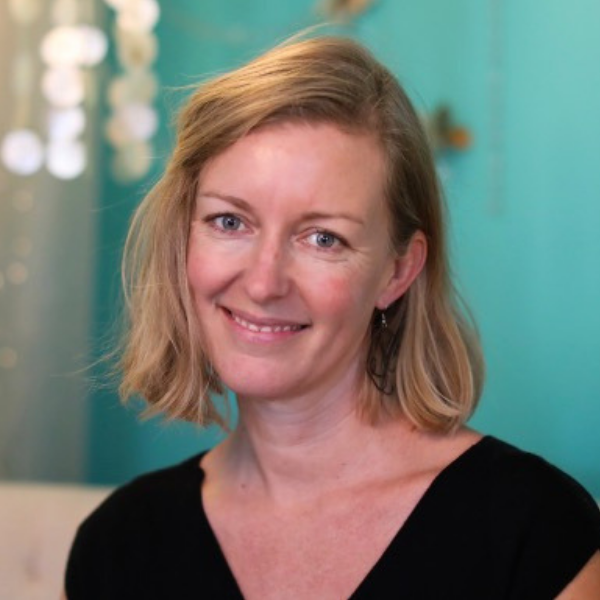 “I believe we all have a light, and are most healthy when we are aligned with it.” Alexa is experienced in many modalities within alternative medicine and bodywork to include Swedish Massage, Hot Stone, Prenatal, Manual Lymphatic Drainage, Deep Tissue, Myofascial Release and Cranial Sacral bodywork. 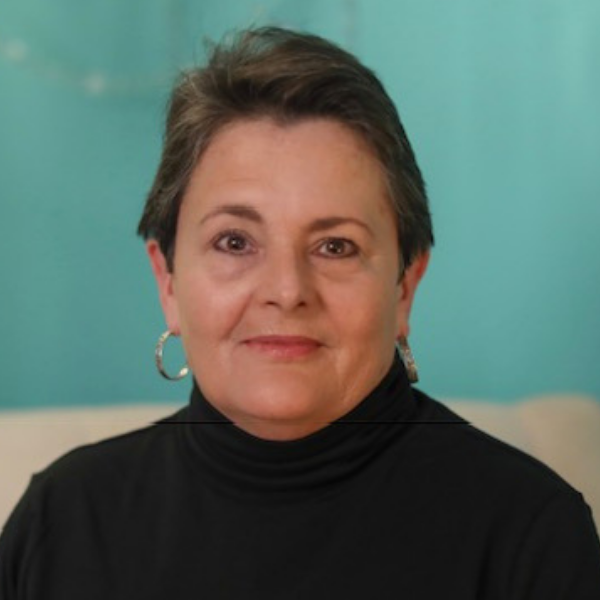 Her study of healing has been a life-long journey, and she is truly grateful to be able to give back all that she has gained and learned throughout her personal and professional experience. Alexa offers a unique touch and enjoys customizing each of our guests massage to fit their individual needs. Her ultimate goal is to allow each and everyone a space for healing and internal balance. 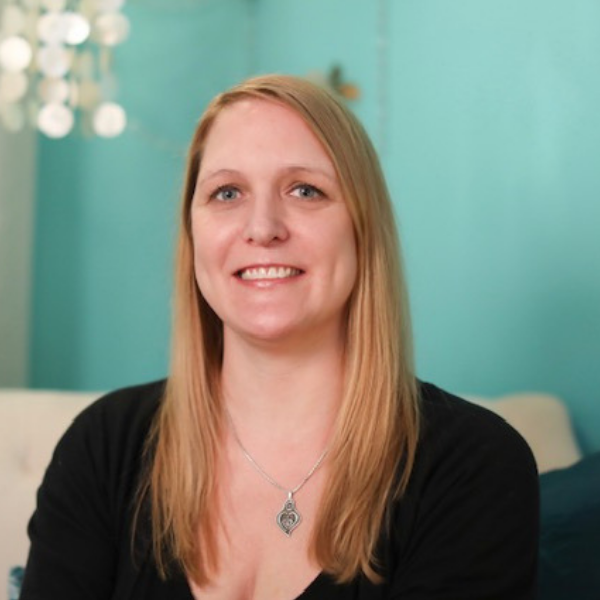 Carrie’s journey began at VCU where she studied psychology with an emphasis in stress management. 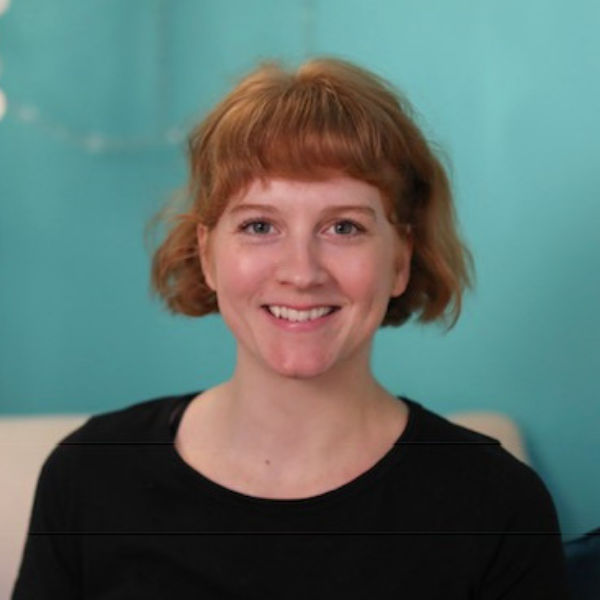 Shortly after graduating, Carrie received her registered yoga training certificate and has been teaching yoga for almost 5 years, focusing on gentle restorative and yin yoga teachings. Over the years, Carrie has worked alongside chiropractors and physical therapists as a Doctors Assistant. During this time, she saw a variety of post-op patients who were suffering from various injuries due to car accidents, degenerative disorders and sports injuries. In the late summer of 2015, Carrie suffered several blunt force traumas and tore her labrum in the left hip which resulted in laparoscopic surgery where she experienced almost two years of post recovery pain and healing. Carrie continued working on pain management through daily physical movement and yoga practice. During this time she also received a variety of therapies including massage therapy, physical therapy, acupuncture and used herbal medicine. Carrie found that massage therapy was the only thing that helped provide her with lasting relief. It was her personal experience that inspired her towards pursuing a career in massage. Carrie knew that she needed to share with others the powerful healing benefits of massage therapy which ultimately led her to Scents of Serenity. “I chose Scents of Serenity not only for the overwhelming positive energy and beautiful ambience, but because I get to experience the best of both worlds as a therapist by being able to combine luxurious therapeutic with my clinical and medicinal approach so that my clients are able to leave feeling their best. We are encouraged to learn, to grow, to rest and care for ourselves, as much as we can. Not only so that we practice our knowledge within our daily lives, but so we can be the best therapists possible for our clients as well!” In her spare time, Carrie enjoys growing her own herbs and plants, studying their medicinal benefits, making teas, tinctures, and self-care products such as essential oil roll ons for mood or ailment. She also enjoys making soaps, salves, and balms from the herbs she grown. Carrie enjoys foraging for what she does not grow allowing her to spend time exploring outdoors in parks, around rivers, and in the mountains of Virginia. 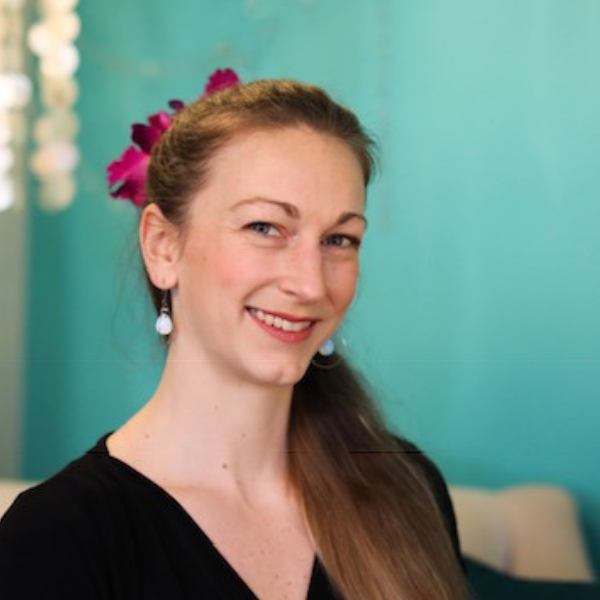 Since graduating from Virginia Commonwealth University with a BFA in Dance and Choreography in 2001 and the American Institute of Massage in 2003, Lynsay has been fortunate to pursue her passion for helping everyone she can to utilize the effects of massage to live healthier, happier lives. 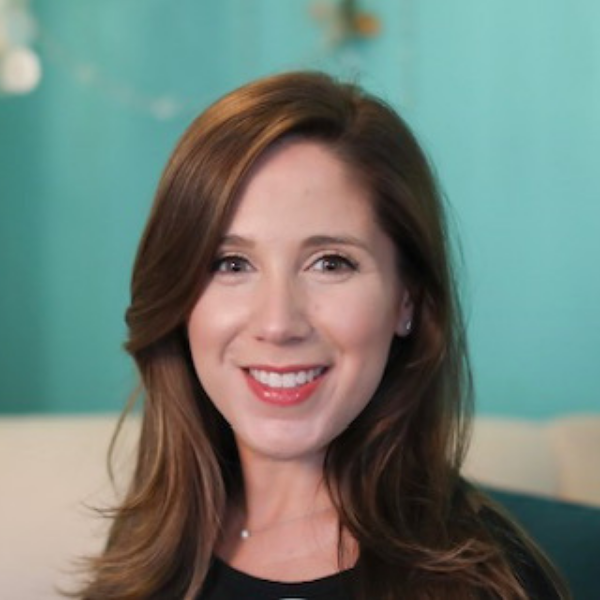 With a long list of specializations, Lynsay is able to create a custom massage for each individual to help them achieve their individual goals. Among her favorites include Sports massage for the weekend warriors, growing youth, and professional athletes to help speed recovery, lengthen muscles, and enhance performance. Her extensive experience in therapeutic massage modalities allow her to assist clients with chronic pain management by balancing the body, removing adhesions, and deactivating trigger points that restrict movement and cause pain. In addition to therapeutic massage therapy, Lynsay deeply enjoys offering guests our Serenity, Aromatherapy and Flower Essence massages which benefit both those who need a little recharge as well as those seeking support through life’s many changes and challenges. Lynsay enjoys combining the variety of essential oils and flower essence lines to complement her bodywork allowing her clients to experience the synergistic benefits of all the amazing products Scents of Serenity offers. 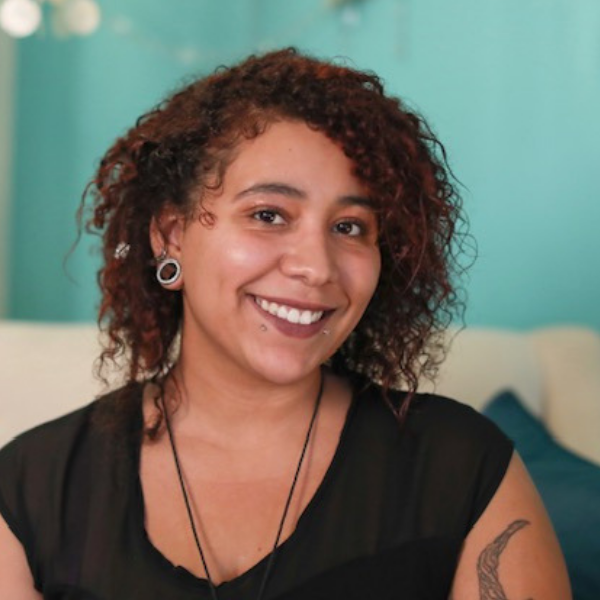 Malia’s compassion for others, and her desire to improve lives, led her to massage therapy. Her career choice fulfills her passion for helping others by allowing her be a part of guests wellness journey, not only physically, but also mentally and emotionally. Malia believes massage has the healing power to makes lives happier and more peaceful. Beginning massage therapy in 2008, she has spent most of her professional years working alongside a chiropractor, assisting in the rehabilitation and care of many different populations including car accident victims, athletes, the elderly, and the chronically ill. Years of experience has taught Malia that the best way she can help our guests is by listening to them and building a trusting, professional relationship. She brings her knowledge and skill into each session providing a massage perfectly suited to our guests’ needs. Her warmth shines from within! Sierra has a dual degree in applied science as well as massage therapy, with a thorough background and knowledge in anatomy and physiology. From the moment she began her massage therapy journey, she knew that healing others through her touch would become her calling in life. Having worked with a chiropractor, Sierra brings a variety of specialized modalities to Scents of Serenity including muscle manipulation, medical massage, deep tissue, pre-natal, lymphatic drainage and deep muscle stretching as well as range of motion stretching. Sierra believes that healing the body through touch directly correlates with healing the mind and spirit and by helping guests take the time to bring balance to those aspects of themselves is what she enjoys the most. Sierra has a unique ability to combine her therapeutic massage techniques with her soothing and tranquil touch, leaving you feeling both rejuvenated and completely relaxed, like you are floating in the air! The moment you meet Tracy you know she is a true professional and loves sharing her gifts with others. As a Master Esthetician and with over 20 years of experience in the skincare industry, Tracy is a wealth of knowledge and loves to share all that she knows so that when you walk out of the door, you not only leave with the most radiant skin, but the professional education on how to maintain it. Tracy offers a wide variety of services including European facials, dermaplaning, microdermabrasion, and organic corrective peels. What our guests love the most about Tracy is how well she blends results-oriented skincare in a nurturing environment while incorporating massage and relaxation techniques that make them come back again and again. Tracy’s desire is that each guest leave having learned something new and having had an experience to remember. In Tracy’s hands you are nurtured and loved and your skin is completely transformed! 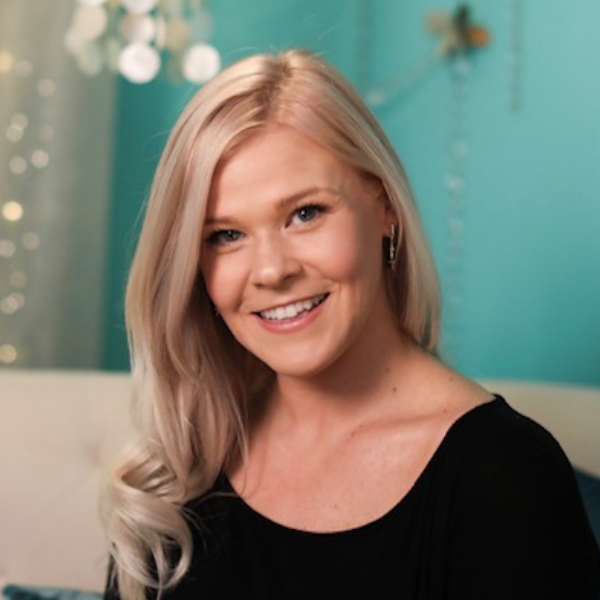 Lindsay, a native of Northern Virginia, followed in her mother’s footsteps and became a Master Esthetician, receiving her education from The Esthetic Institute. 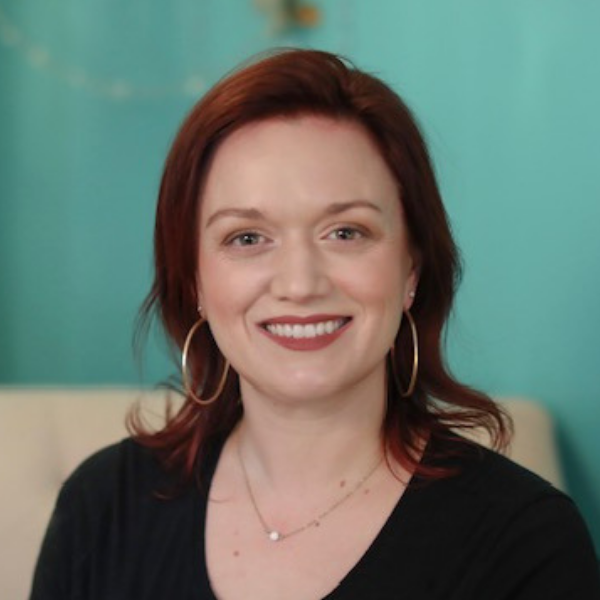 Like many Master Estheticians, Lindsay’s passion for skincare stemmed from her own struggles with hormonal and adult acne. She has always been interested in skincare routines and services that will help heal the skin naturally and loves mixing and blending Eminence products to create customized, effective skincare treatments for our guests. Her favorite part about providing skincare services is helping clients relax and feel amazing, all while achieving the best possible results for each person’s individual needs. Lindsay enjoys working in the beautiful environment that Scents of Serenity provides clients. “I stumbled upon the SOS website a few years ago while looking at local spas and was immediately impressed with the décor and interiors as well as the offerings. 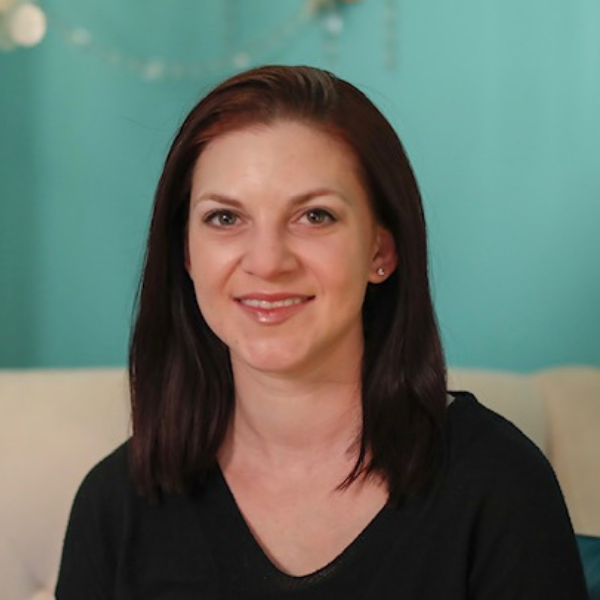 I thought to myself, ‘I would love to work for a spa that has such a great reputation!’” Lindsay moved to Richmond several years ago and lives with her husband, two adorable children and their cat. When she isn’t working, she enjoys spending free time with her family and taking her kids exploring outdoors. Emili is a native to the RVA area and received her Master Esthetics education here in Richmond, VA. She truly enjoys the positivity that she can extend to our guests through skincare, whether it’s to help them look their best or put them into a state of pure bliss so they can enjoy a relaxing treatment, or both! Emili believes that education never stops, especially in the ever changing world of skincare. She loves reading and educating herself and staying current within the skincare field. Emili loves interacting with clients daily. “I love working face-to-face with people. All too often, especially these days, people do not feel valued, heard or understood. My desire is to provide that experience for our guests while pampering them in the spa environment!” When it comes to her own self-care, Emili knows the importance of good skincare habits and makes time to care for her skin mornings and evenings! Before attending aesthetics school, Jana found herself constantly reading about advanced skincare treatments, even attending skincare conferences. She became increasingly intrigued by all things skincare related. 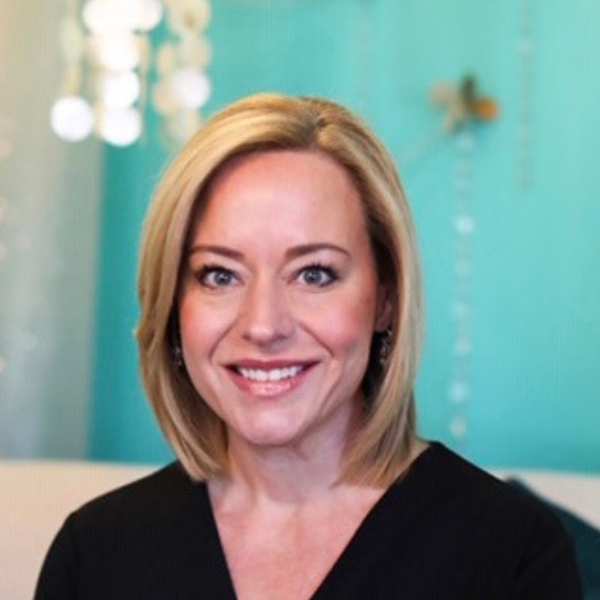 Jana decided to become a Master Esthetician and she graduated from the American Spirit Institute in Williamsburg, Virginia as a Master Esthetician in 2007. Since then skincare has became one of her greatest passions. Jana thrives on continuing education and providing a “tailored” experience for every guest, never forgetting that TLC is her most important gift. She enjoys working with and understanding the delicate needs of young and mature adults. Working side by side with a plastic surgeon for many years, Jana is an expert at microdermabrasions and hair removal. She loves to work closely with our guests, educating them on how to properly nourish and feed their skin organically, as well as how to reverse the signs of aging and environmental wear. With experience in a top resort on the Chesapeake Bay and assisting with the opening of a spa in a world renowned hotel, she has worked with clients of all ages. “Your face is a portrait of your personality; it’s the first thing people notice about you. 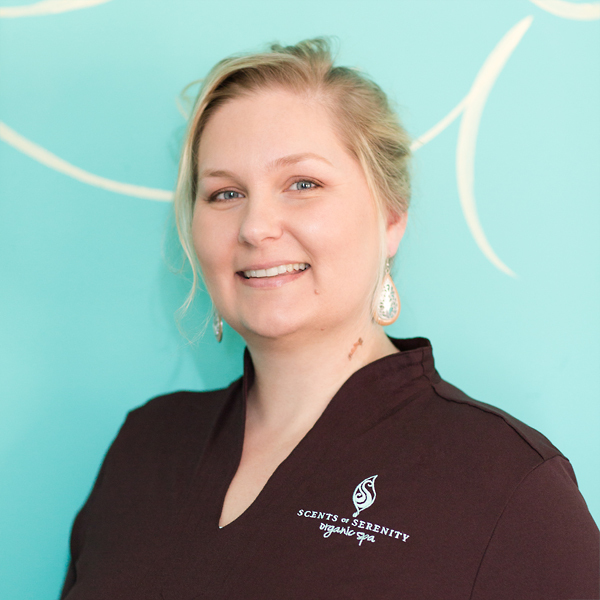 There are so many benefits of taking care of your skin on a regular basis!” Jana looks forward to meeting you and building a long lasting relationship as your esthetician. Once you meet Gina, you will not forget her. Her big personality, coupled with an even bigger smile, lights up any room! She loves the environment and atmosphere we provide our guests and her ultimate goal is to create the best spa experience for each and every person, making sure they feel pampered and relaxed from the moment they walk in. “It’s important to me that our guests spa experience is truly amazing and that their time here with us, however short or long, is absolutely perfect from start to finish!” When not in the spa, Gina actively assists in her family business and she also enjoys supporting animal rescue groups. On her days off, she loves spending time with friends, traveling and discovering new vineyards. Laura’s experience and background stems in customer service. Having previously worked in the spa and retail industry for many years, she understands the importance of providing our guests with a warm welcome and easy checkout. Whether receiving a luxurious spa treatment or a make-up consultation, Laura enjoys watching the transformation of our guests at Scents of Serenity and it gives her great joy to see the effects our amazing staff has on all who visit the spa. Laura has a love for all things beauty and skincare related and is passionate about the Eminence Organic skincare line. She enjoys sharing her knowledge with all and is always furthering her knowledge so that she may be able to provide the best recommendation for our guests. With a background in cosmetology, Elisse began her journey in the salon and spa industry in 2012. 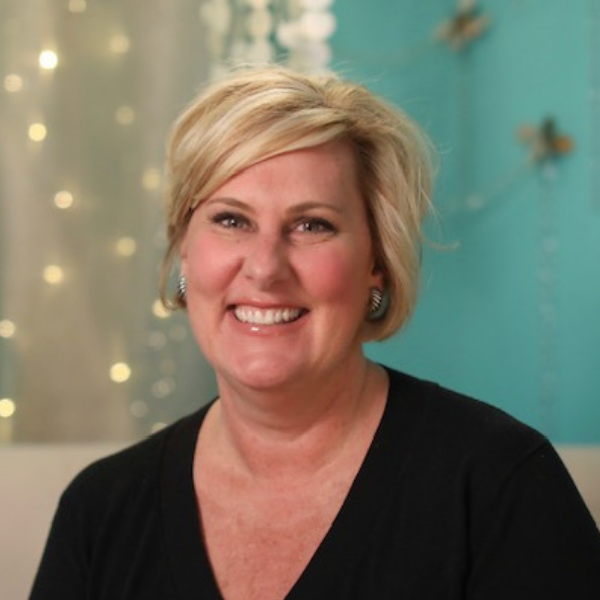 Over the years, she has stayed close to the industry by working as a guest services coordinator where she perfected her outstanding customer service skills as well as her passion for esthetics and the science behind it. 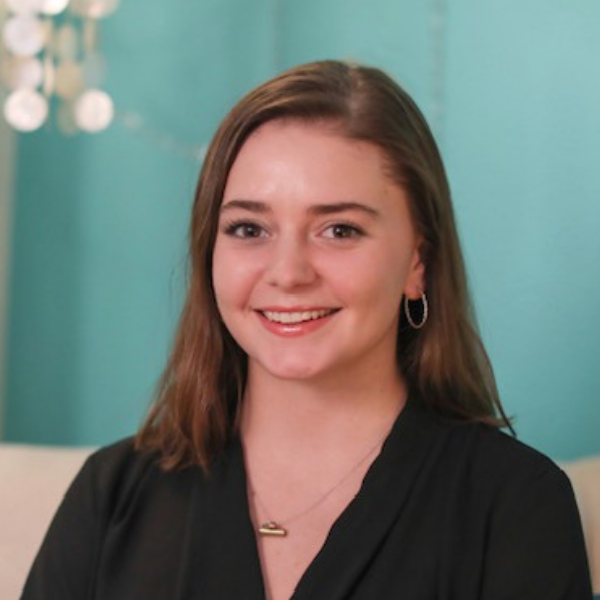 Having been inspired by the amazing team of women at Scents of Serenity, Elisse plans to pursue her education in esthetics and one day hopes to become a Master Esthetician. “I’m grateful to have aligned myself with such an amazing group of talented women at Scents of Serenity that inspire me daily to do what I love doing!” Whether you want to discuss the best Eminence Organic product for your skin or would like to receive a Jane Iredale makeup consultation, Elisse is eager to help you find the best match for your skin. Outside of work, Elisse is dedicated to taking care of her beautiful growing family. Mari brings a diverse background in banking, IT, academia, non-profit management, and graphic design to the spa. She loves the change of pace and personalized customer focus of Scents of Serenity, which first brought her through the door as a very satisfied customer! Now her goal is to provide that same warm, welcoming feeling as part of guest services. In her off time, Mari enjoys rural life with her menagerie – three rescue pups, a cat, chickens and fish. She is also actively involved in international social justice issues and loves to travel, especially visits back to her homeland in Ireland. Sarah began her journey with Scents of Serenity as a loyal client. “Scents of Serenity has been a huge staple in my life since I moved back to Richmond. The healing and calming environment and community is something I cherish and love about working here, not to mention we have the best clients!” Sarah has over a decade of guest services experience and she genuinely enjoys meeting and helping our guests, making sure they receive the best spa experience from start to finish. 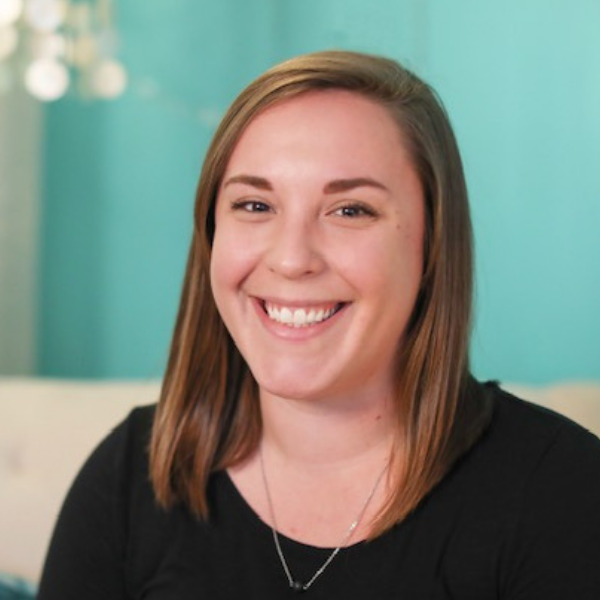 Sarah has her Bachelors of Science in Behavioral Psychology and is currently enrolled in VCU’s Post-Baccalaureate Pre-Med program. She aspires to become a pediatric oncologist in an effort to help find a cure for cancer. When she isn’t working or in school, Sarah volunteers as a foster mom at Richardson’s Rescue and specializes in neonatal kittens. Sarah has a heart of gold and she looks forward to meeting you soon! Kacie has been working in the restaurant industry since she was 16. Recently she discovered Scents of Serenity and knew she was ready to take on the challenge of a new type of customer service! Being a part of a woman run business has already impacted her everyday life in such a positive way. “I love working at Scents of Serenity and its empowering and supportive work environment that helps both clients and our team members heal and find peace. Being a part of that experience is amazing, even if I play a small role!” In her free time, Kacie enjoys spending time with her friends and family, as well as running and boxing, and volunteering at Richmond Animal Care and Control.